Who says that you have to be a Scuba Diver to enjoy exotic beaches or the Caribbean? You can enjoy the beautiful serenity and the fish life while snorkeling and skin diving. 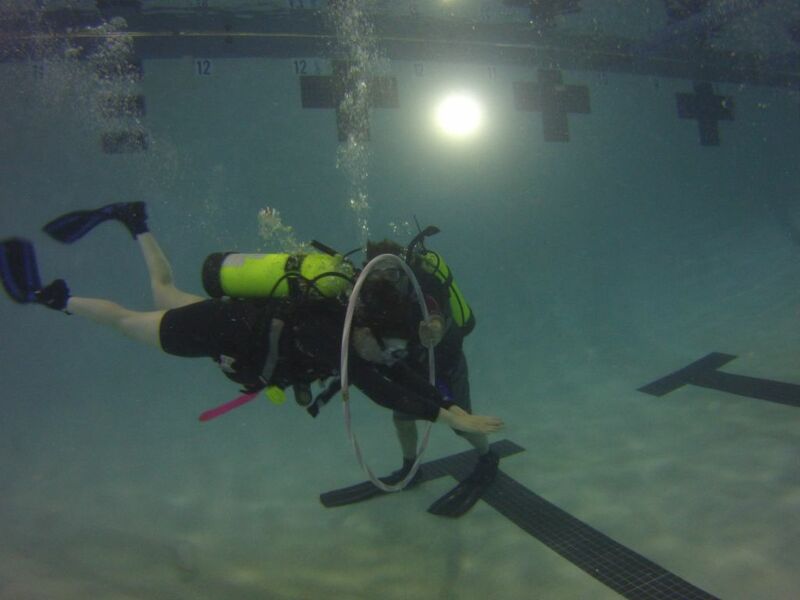 Aquatic Adventures offers lessons on how to snorkel and skin dive. While snorkeling is limited to peering down from the surface, skin divers generally venture farther than snorkelers, making frequent surface dives to interact with aquatic life, up close and personal. 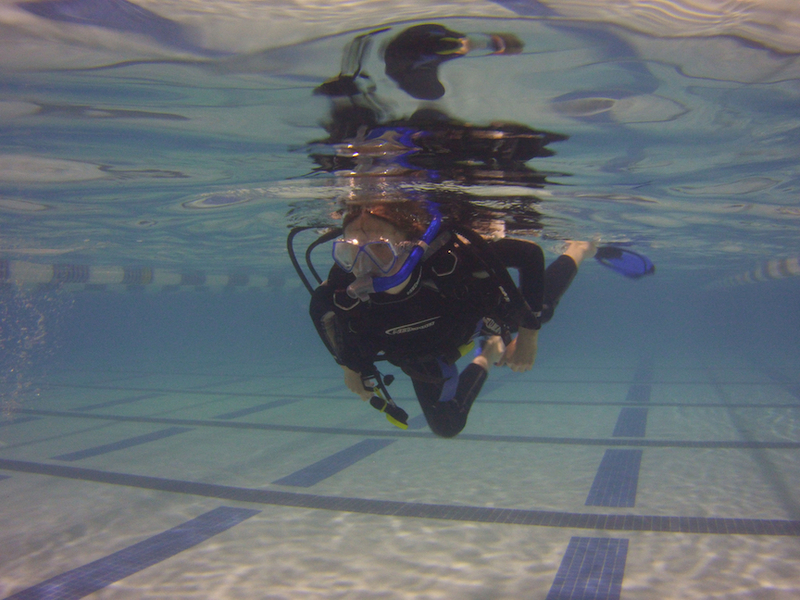 These classes are taught in one morning, and include a short classroom session, followed in-water training which includes various techniques for donning and adjusting equipment, entering the water, checking buoyancy, surface swimming, clearing water from your snorkel and performing effortless surface dives. 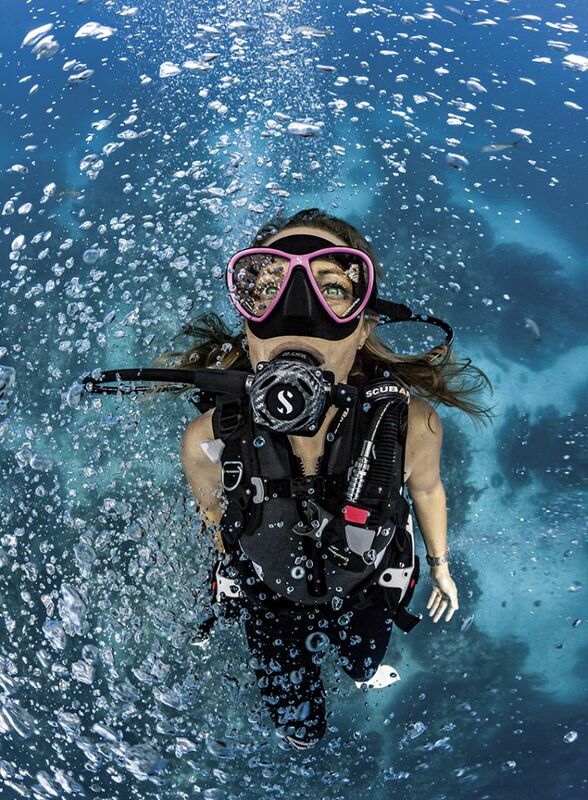 The best part is learning to use your mask, fins, and snorkel so you do not miss a moment of underwater action. Whether you are looking at your local freshwater lake or the big blue ocean, you will have a new perspective on just about every body of water. 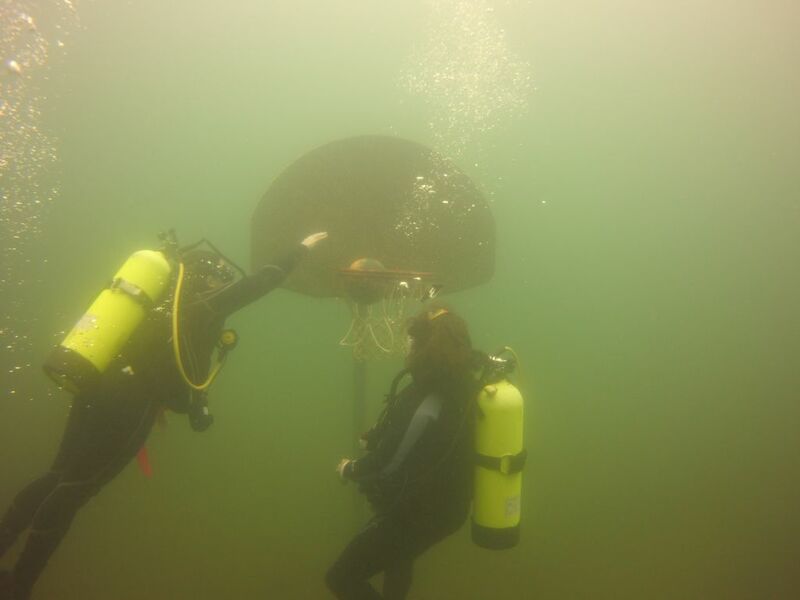 You can use your new aquatic skills to explore a brand new world during an optional open water dive. And, when you have finished the course, you will get a PADI Skin Diver certification card for your efforts and be ready for your next adventure. Learn even more about the critters you’ll see snorkeling with a Fish Identification class!